Welcome to National Safety Training Solutions | National Safety Training Solutions Inc.
We provide memorable safety training by qualify bilingual instructors. All training can be performed at your location or at the job site. NSTS can assist in investigating accidents and incidents. A thorough root cause is documented and assistance is provided in the implementation of corrective action. NSTS can assist in making your next safety meeting a success. Call for details. By conducting regular field audits, employers can control unsafe conditions and risky behavior. Our highly qualify inspectors conduct and prepare audits to assist with your risk management system. Based in North Dallas, TX, National Safety Training Solutions is a provider of safety services to the construction and industrial companies throughout Texas, Louisiana, Oklahoma, New Mexico, Nevada, Arizona and California. 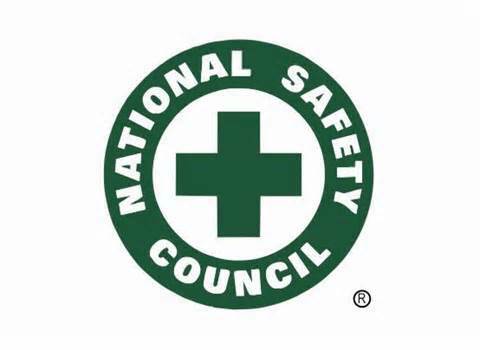 National Safety Training Solutions assist employers in providing a safe, incident-free worksites. 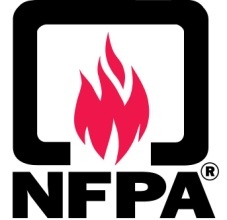 We offer Safety Training Classes including CPR/First Aid, OSHA 10 and 30 Hour, Fire Protection, Fire Extinguisher Use, Fall Protection…and many more. National Safety Training Solutions also offers Safety Consulting Services including Safety Inspections, Safety Supervisions, Gas Monitors Calibration/Bump Test, Accident Investigation, Fire Extinguisher Services and more. Our goal at National Safety Training Solutions is to provide high quality safety in a cost-effective manner, without compromise.